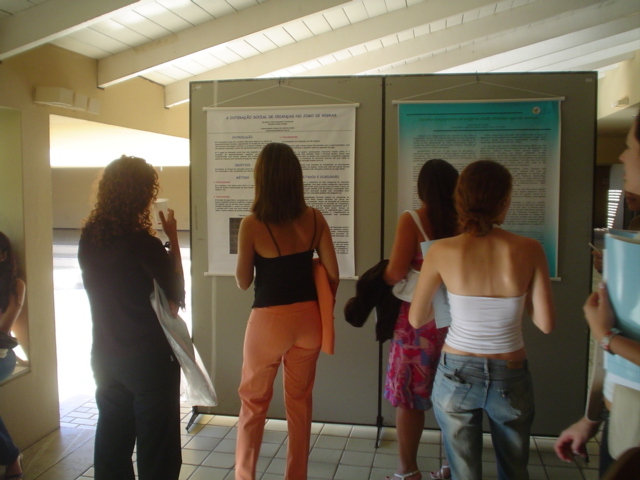 The Latin American Network for Interpersonal Relationship Research was created in 2012 to promote cooperation in the investigation of interpersonal relationships in Latin America. 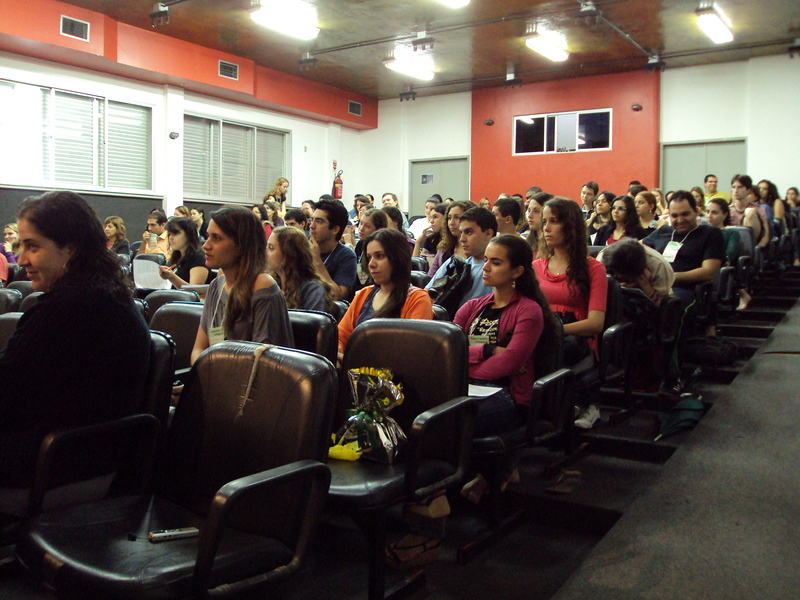 Members are from Brasil, Argentina, Chile, Colombia, Mexico and Peru. 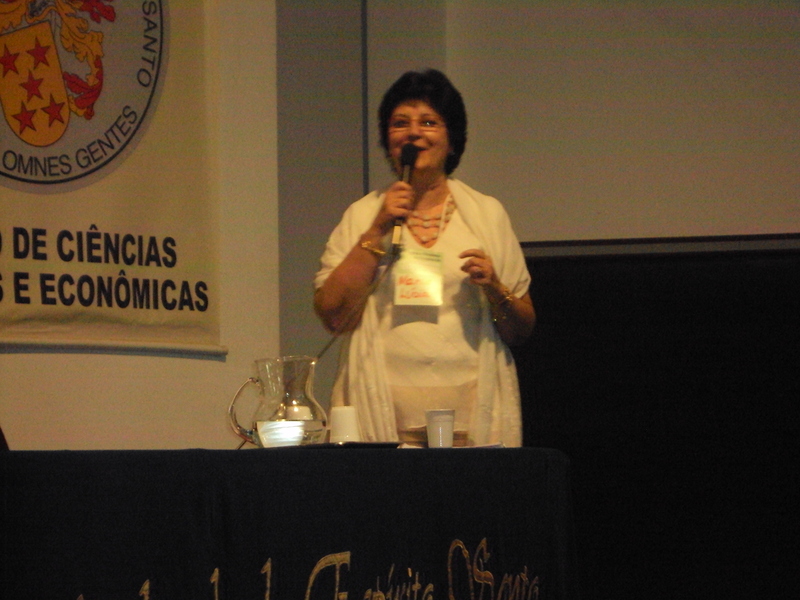 International members interested in Latin American studies on interpersonal relationships are welcome. 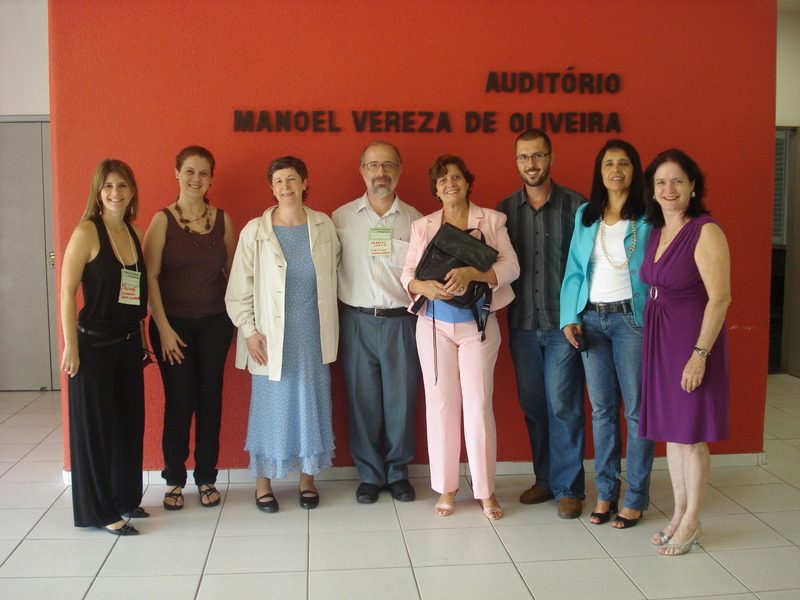 The International Center for Interpersonal Relationship Research was created in 2004, at the Federal University of Espírito Santo, in order to promote the investigation and teaching of interpersonal relationships. 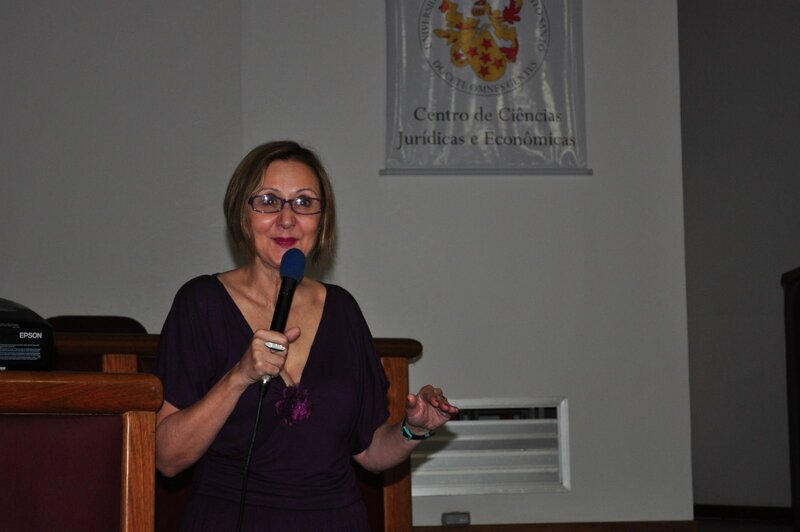 From the beginning, professors from different courses and graduate programs, such as Psychology, Nursing, Law and Management, took part in the group. 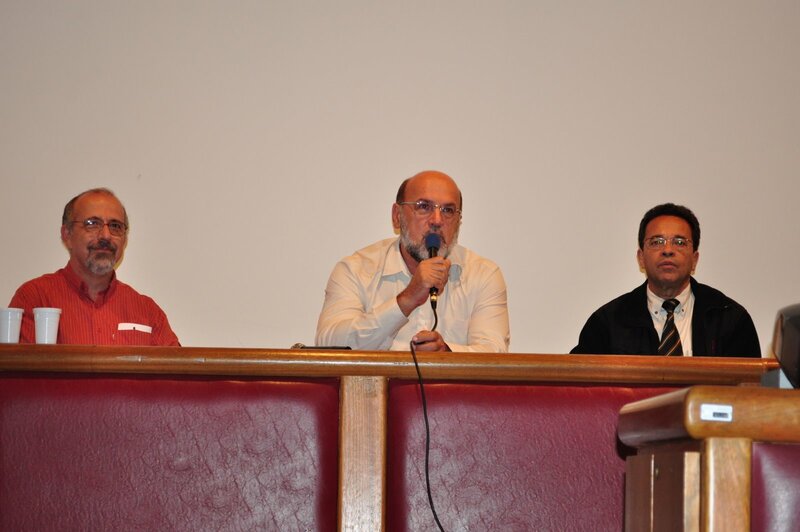 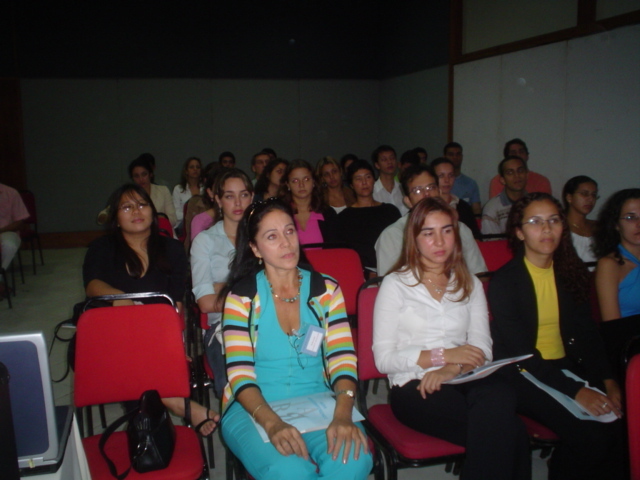 In 2005, the group organized the International Association for Relationship Research Mini Conference, in Vitória, the first event promoted by the association in Latin America. 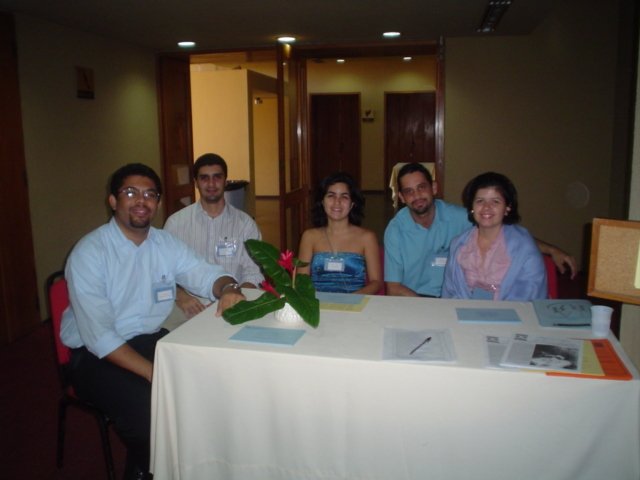 In 2009, the center was responsible for te organization of the First Brazilian Conference on Interpersonal Relationship Research, as the central group of the Brazilian Association for Interpersonal Relationship Research (ABPRI). 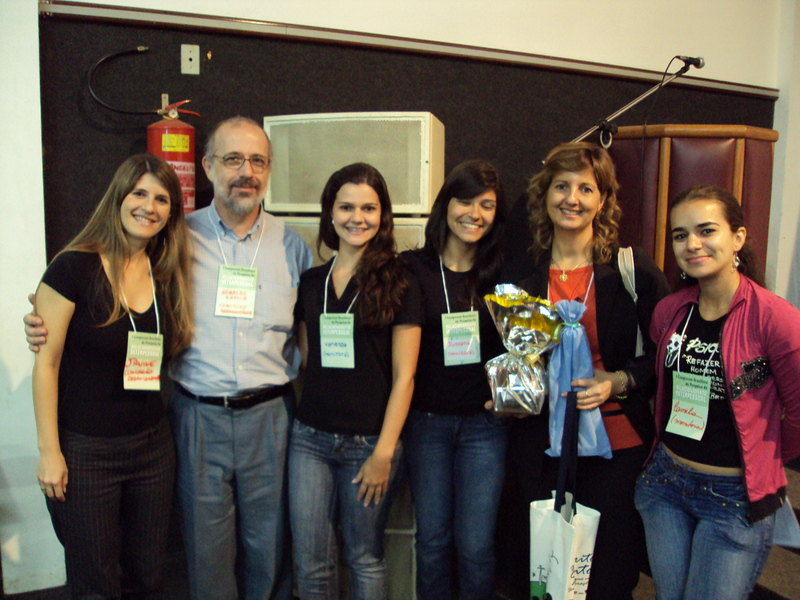 In 2011, the center was responsible for the organization of the Second Brazilian Conference on Interpersonal Relationship Research, again as the central group of the Brazilian Association for Interpersonal Relationship Research (ABPRI). 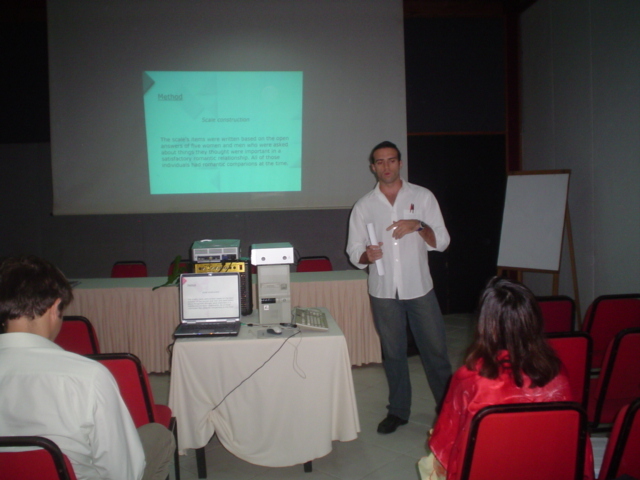 In 2012, the center expanded its activities giving rise to the Latin American Network for Interpersonal Relationship Research. 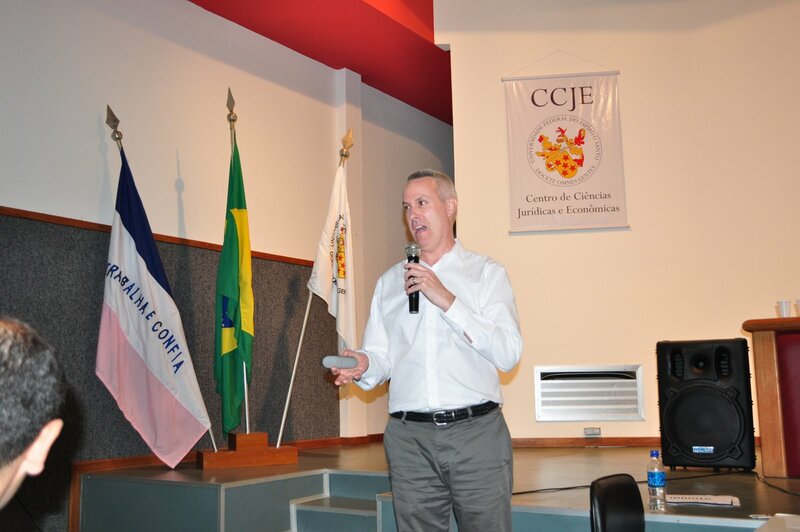 Since 2007, the center is responsible for editing the journal Interpersona: An International Journal on Personal Relationships, ISSN 1981-6472. 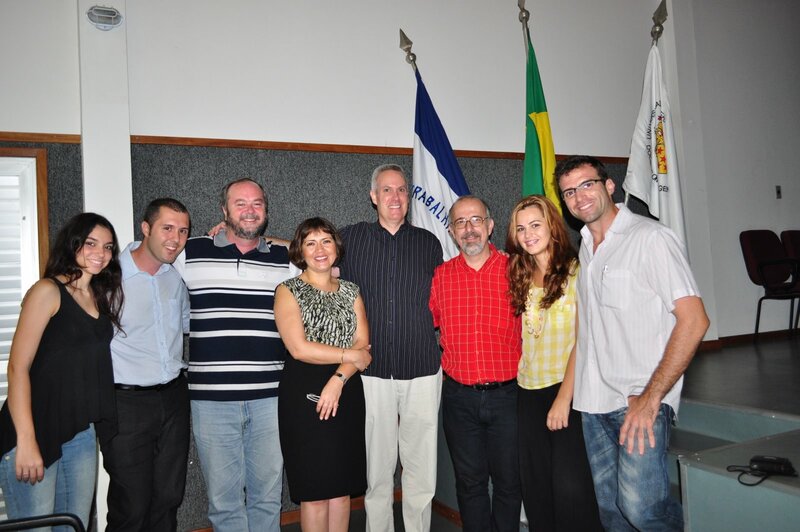 In 2012, the group is composed by professors, researchers, graduate and undergraduate students mainly from UFES, working for the development of relationship research in Brazil and Latin America.